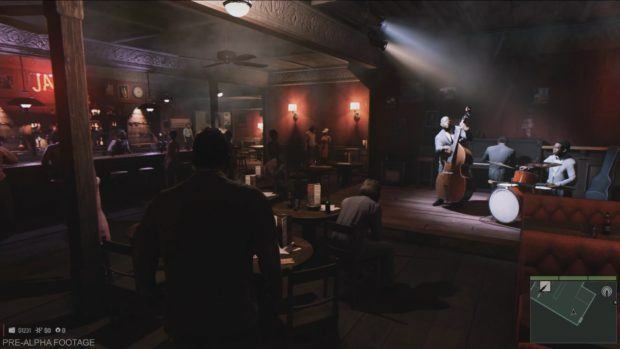 Mafia 2 strangely drains all the power of the video card when Apex PhysX effects are set on medium or high. Even the high end PC users with great video cards face annoying fps drops and lags while playing the game. Fortunately, you can tweak the apex content to make the game run smoothly. Note. 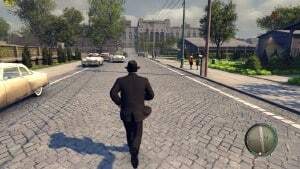 Mafia II may have some issue with PhysX System Software installation. If you experiencing major slowdowns, reinstall PhysX drivers from here. It has been observed that most of the performance issues are caused by Apex Clothing Module that is responsible for realistic clothing simulations on main and NPC characters. So, to make your game run smooth, you need to tweak these apex particle effects that drain all your video card memory. Follow the guide below on how you can do that. and delete folder named ‘Cloth’, “also back it up”. This will remove certain APEX assets, and clothing will revert back to static skinned mesh but all particle effects still stay. This will result in huge FPS gains, and will make your game smooth even with APEX set to high. Doing this, you have disabled most of simulation clothing effects from the game.But, you can also tweak the game in a way that disables all the clothing effects except for Vito’s clothes. and delete all files except for those starting with “VIT*“, and files named “m2skeleton” and “ClothRemapTable“. This will result in full dynamic clothing on Vito but NPC’s will have static skinned clothing without any effects. Now that you have tweaked the game for PhysX, you can play the game with APEX PhysX enabled. But that is, purely dependent on your PC. 3# You can also tweak the game further to increase the frame rates by removing the APEX particle effects. and simply delete ‘Effects’ folder. “Don’t forget to back it up”. 4# You can also selectively customize the tweaking, by opting to remove some effects while keeping others. which are responsible for certain effects. Like if you delete “burnout.aea”, you will remove the dynamic smoke effect from tire burnouts. And if you opt to delete “vybuch_auto.aea”, you won’t see the car explosion effects. You can effectively streamline the game with these tweaks and modification. The cause of all this may be the version of PhysX the game ships with, so instead of jumping onto the tweaking part, you may want give the specified version of PhysX a try.